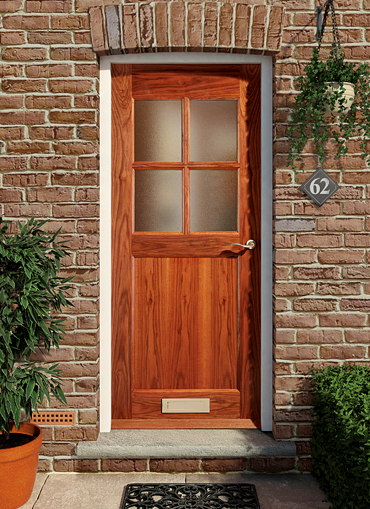 Front doors are the first thing most people notice about homes of all kinds, and nothing expresses solidity and sheer quality like a stylish, well maintained wooden front door. 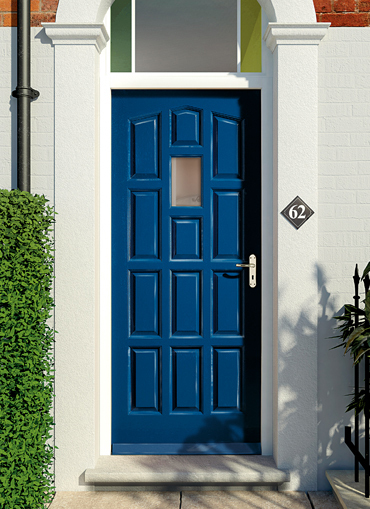 External doors of all kinds – back as well as front – need to be weatherproof, energy efficient, secure and made to last as well as look good. 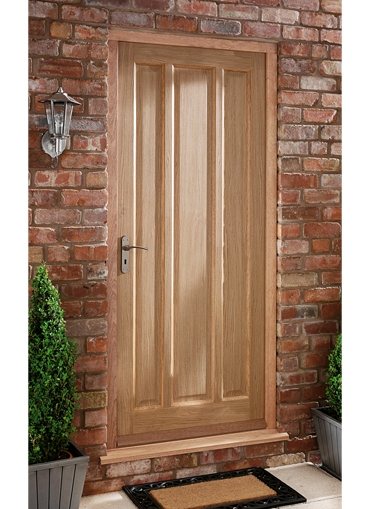 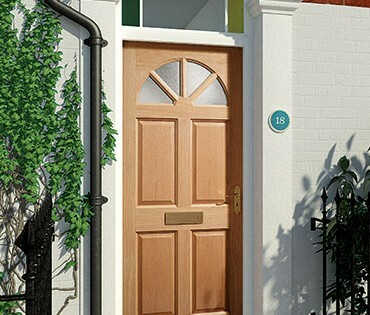 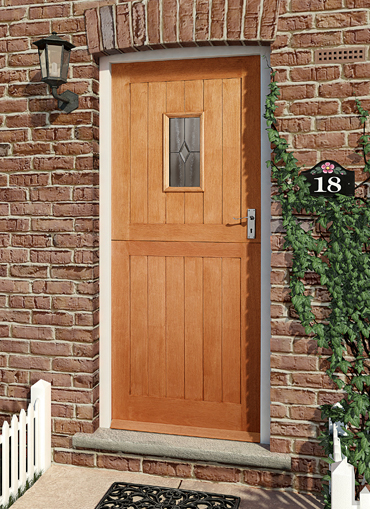 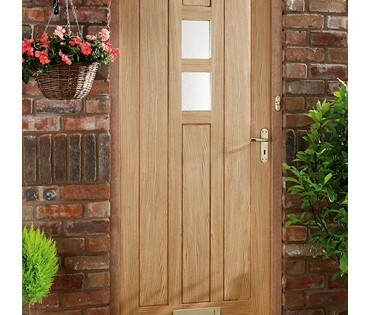 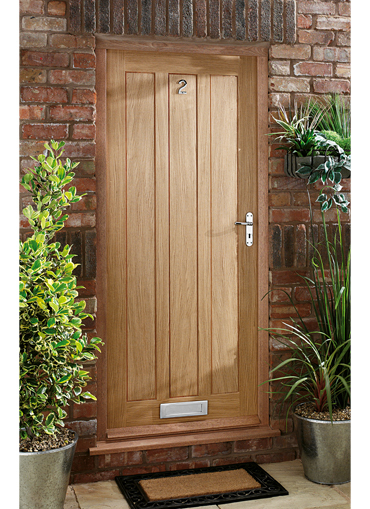 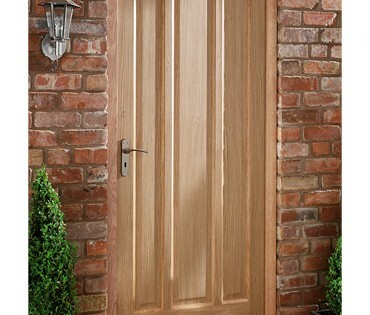 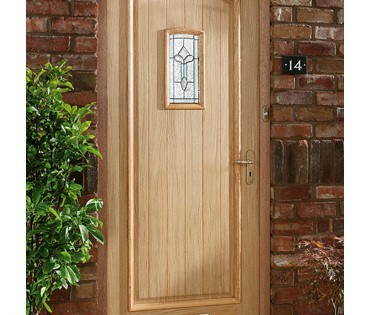 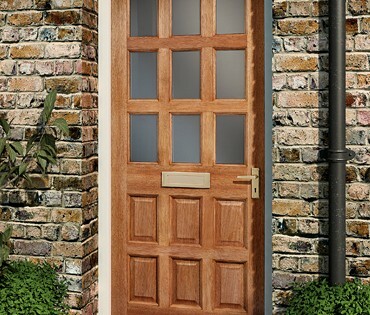 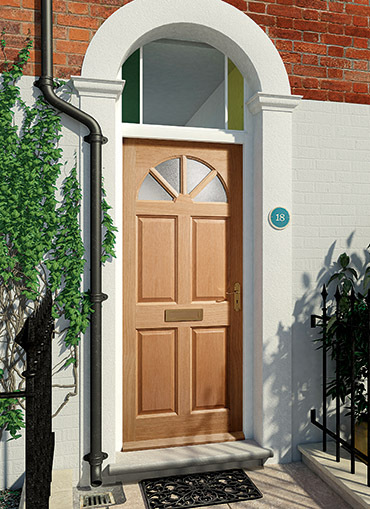 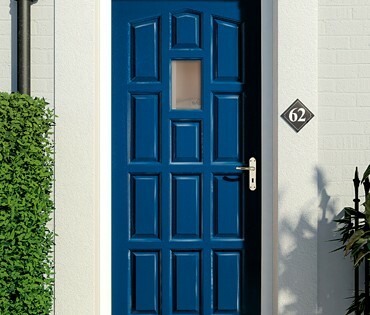 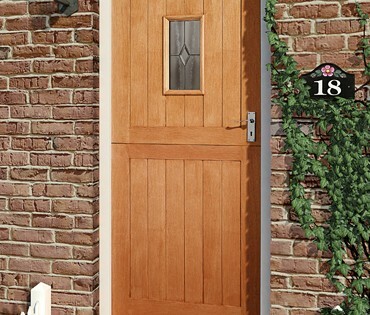 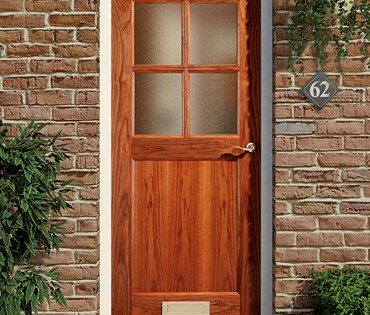 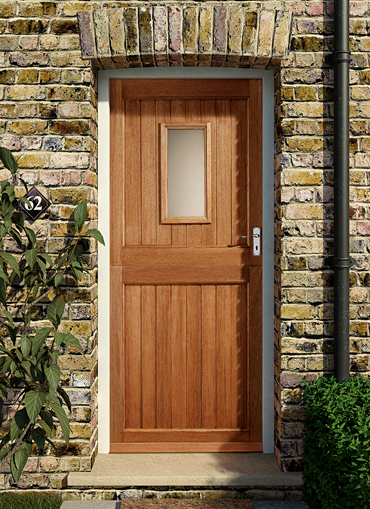 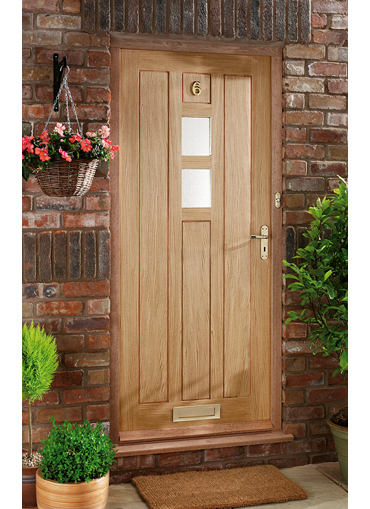 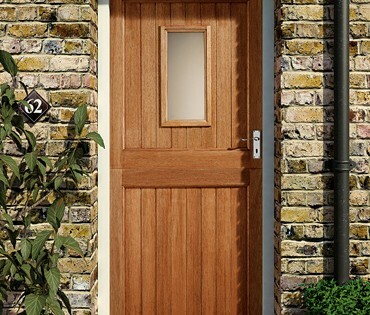 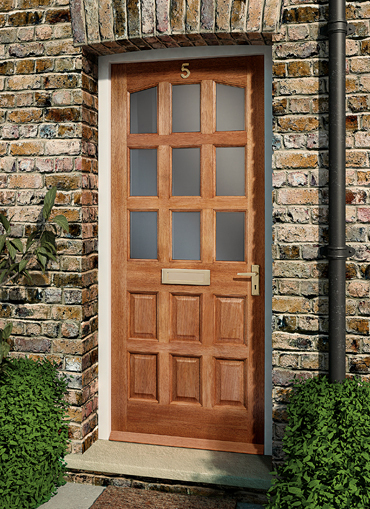 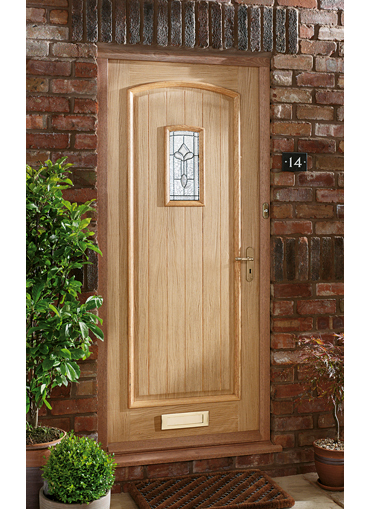 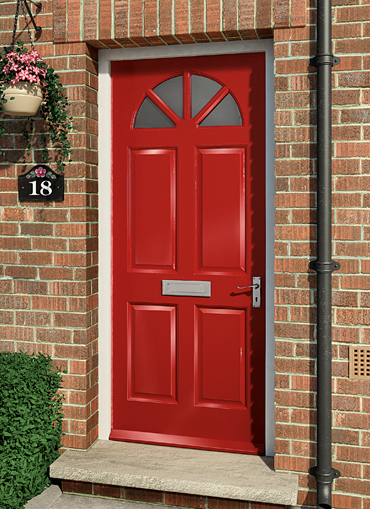 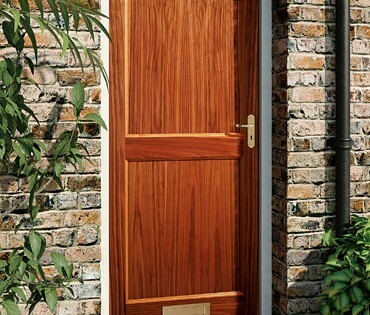 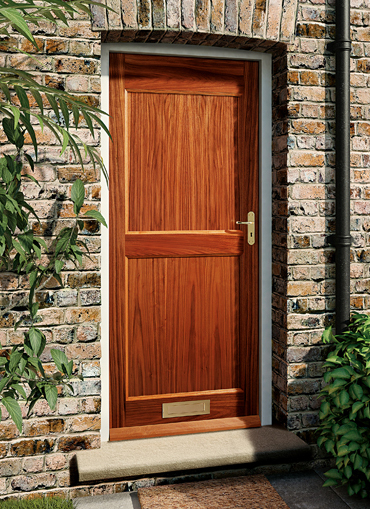 At HomeServe Security we are one of the area’s leading door suppliers, with unrivalled expertise and experience when it comes to providing wooden external doors of all styles and types. 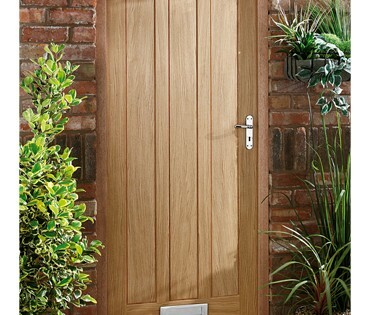 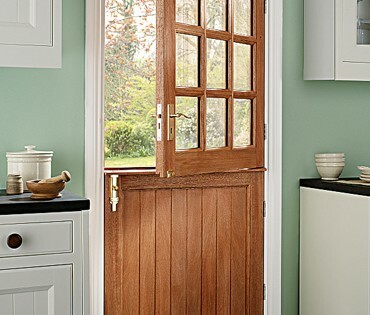 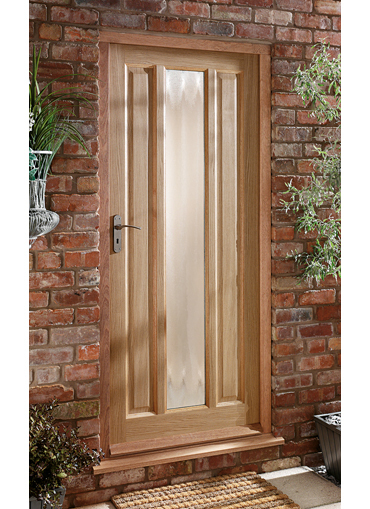 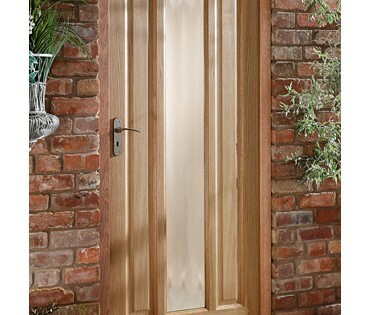 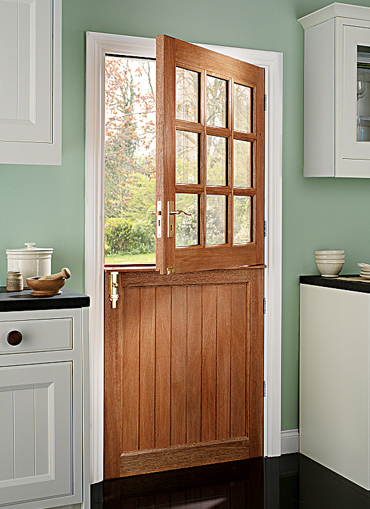 All our external doors are made from the finest timber, and we supply both glazed and full panel doors in solid oak, hardwood and softwood, plus composite doors and specialist fire check doors. 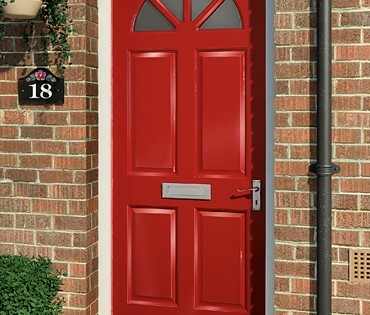 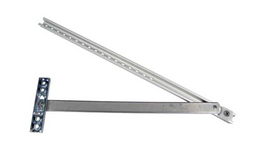 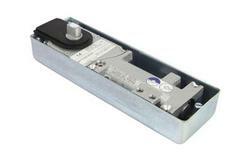 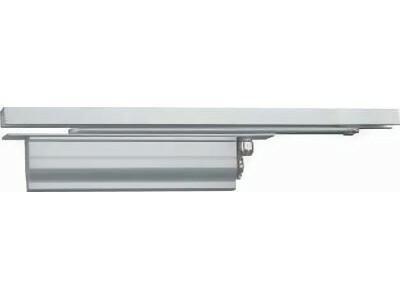 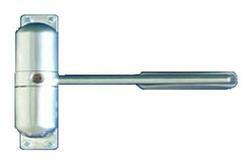 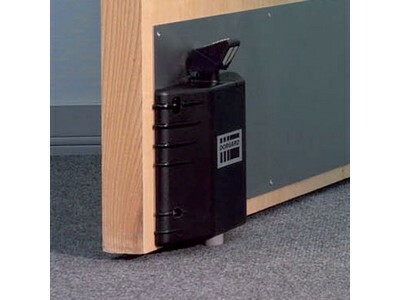 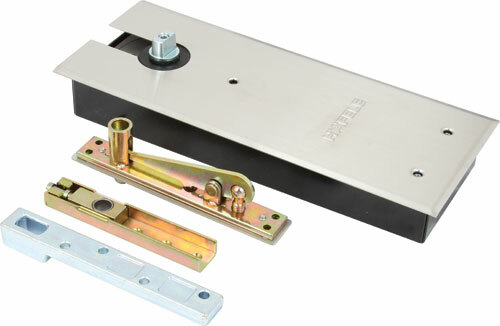 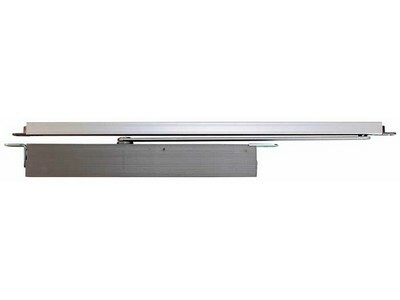 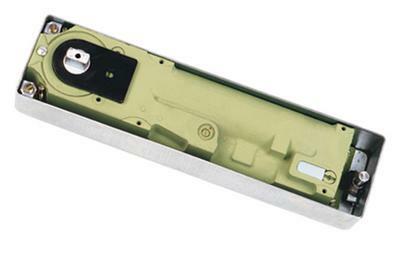 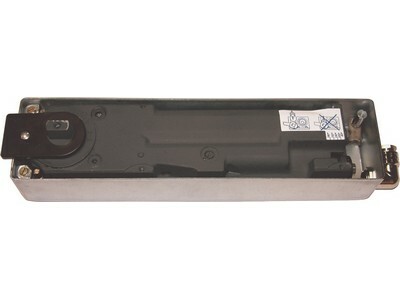 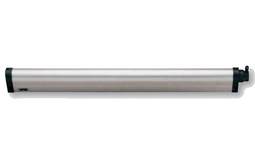 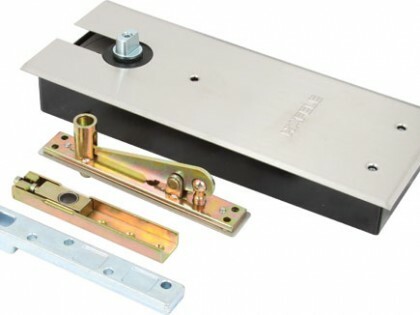 A wide range of high quality hardware and door furniture from knobs, handles and hinges to latches, locks and letterplates is also available to complement your door choice.